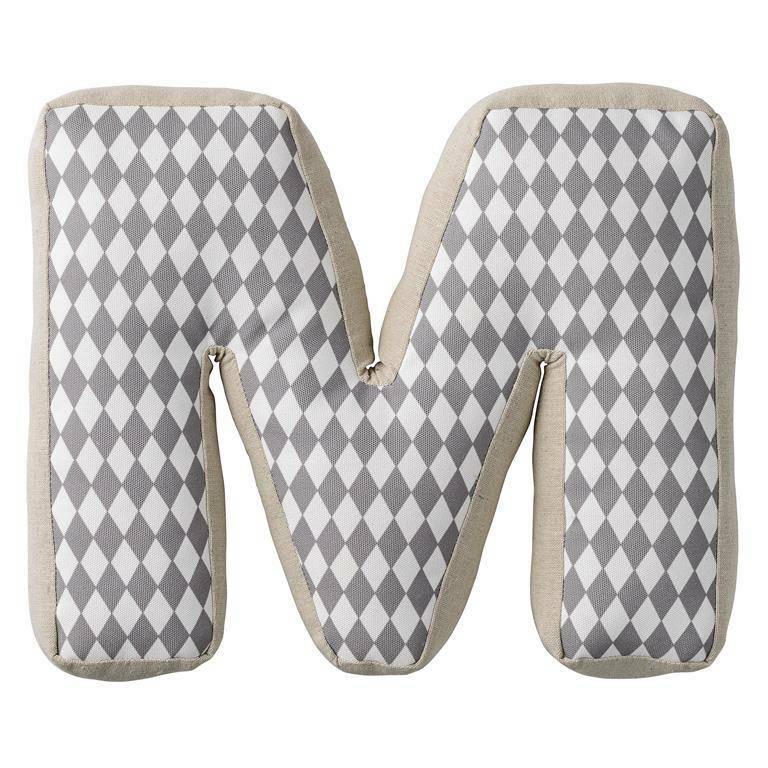 Cotton Letter M, thick filled with cotton wool. Front black / white harlequin pattern, behind nature. Size approx . : 34 x 28 x 8 cm. 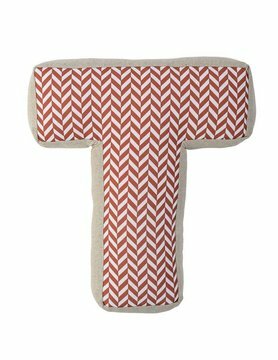 Cotton Letter M, thick filled with cotton wool. Front black / white harlequin pattern, behind nature. Size approx . : 34 x 28 x 8 cm. Wonderful for children.